Do you think Jesus is in Heaven depressed? Do you think He's in Heaven sick? Do you think He's in Heaven complaining about his lack of finances? NO WAY! ...WELL..I have GREAT news for YOU, as HE is so are we IN THIS WORLD! Jesus is perfect! He is not in need of anything, He is joy and peace and life abundantly! When the devil tries to take me down I start confessing the word of God, one of those confessions is AS HE IS SO AM I. Jesus is healed, so I am healed. 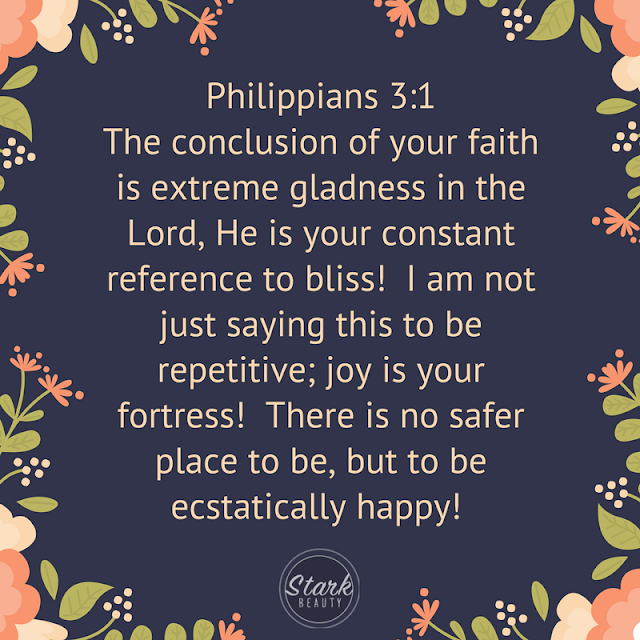 Jesus is filled with joy, so I am filled with joy. 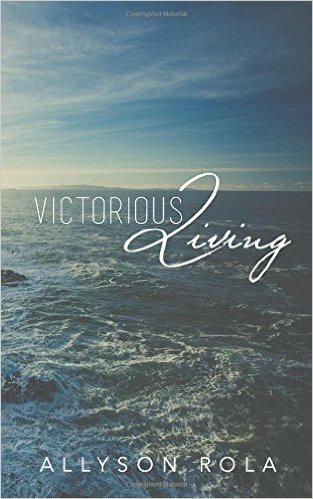 Jesus is prosperous, so I am prosperous. We need to take back what has been rightfully given to us. Don't let the devil steal anything from you today. Start praising the Lord and confessing His word. 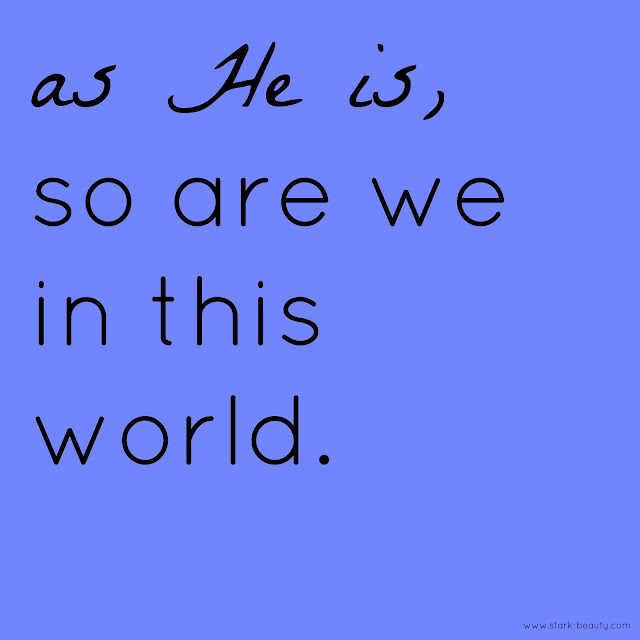 As He is so are YOU in this world. Thank you so much for saving my life, for healing my body, for adopting me as your daughter. You are so faithful to me and I thank you for all of the blessings you have in store for me today.